Ahh yes. The obligatory What I did on my Summer Vacation! post. Seems only fitting I get a head start on this post since I am sure my help will be needed when this arrives as the Back-to-School assignment in September when the kids return to class. 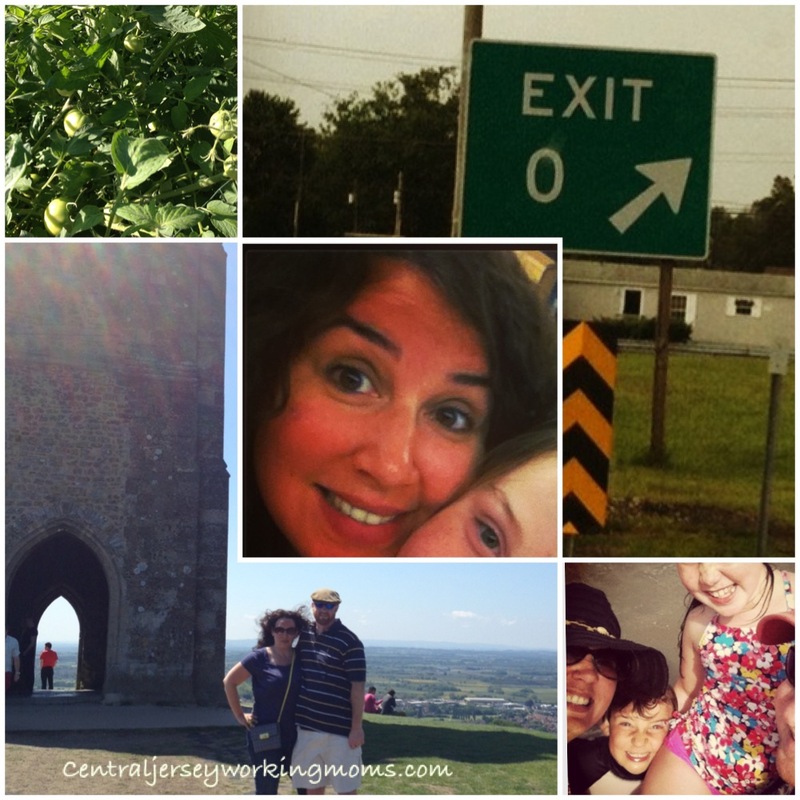 Despite the brevity which seemed to dominate the summer, the family and I made the most of it. Nights around the fire pit. Family and friends enjoying ample BBQ’s in our backyard. Table-making (me watching and hubby making) and gardening. Bike rides and having the puberty talk with my daughter. Suffice it to say, we have had a very full summer. But as the summer comes to a close and September is at hand, I “gotta” admit – I AM READY! I gladly welcome the cooler nights, structured weeks and less I Am Bored chanting. So beginning next week, you’ll hear a little more from me than you have in the past months. Sure, juggling work and the children’s schedule will be hectic, but thanks to the updated design of this blog, I am going to give this another whirl. Hop on and enjoy this wild ride of motherhood with me! Love the new design Mama!